The word ‘expert’ is used far too frequently these days and often by the wrong people. Looking at Wikipedia, “an expert is someone who has a prolonged or intense experience through practice and education in a particular field”… a bit woolly maybe, but I believe I’m right in thinking that the word ‘prolonged’ would not refer to an engineer with a degree who’s been out in the workforce for a couple of years, and ‘intensive experience’ wouldn’t refer to someone who’s just completed intensive coaching training, nor would it refer to a graduate with financial backing and a little practice and education under their belt. Yet every one of these people when starting their business would call themselves an expert, following the lead of every other start up business that ‘fakes it ‘til they make it’. 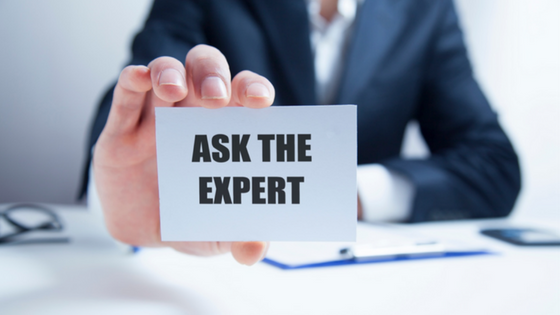 Why is being an expert so important? Because customers want to deal with the BEST… although they do not necessarily want to pay the most but they really do want to enlist the help, service and advice of an expert. Experts bring a depth of knowledge to the table, a width of experience, a big picture perspective of successes and failures and best practice… The customer’s interaction with the expert, builds trust and respect, closes the deal quicker and guarantees the quality of work / products. What do today’s businesses use to say; ‘I’m an Expert’? In a nutshell it’s the city address, strong confident logos and graphics, the flashy bells and whistles website, adverts stalking potential customers across the internet, great social media presence and lots of followers. How has the world of business changed? Just as Wikipedia said, “An expert is someone who has a prolonged or intense experience through practice and education in a particular field”. Sadly, in today’s world of business, the length of service and continuous training alone is not enough to attract the right customers and build business… Potential clients want to deal with the best and increasingly make their decisions based on marketing material or online presence, often visually judging your business on a 1.5-second first impression and not on the amount of experience or depth of specialist education. Today, experienced businesses need to show customers who they are and why they are the expert, highlighting the experience within the firm, the number of years in the industry, provide proof of results and areas of specialty. Why real experts need to make changes? Quite simply… because they’re being left behind… the young ‘Fake it ‘til you make its’ are looking the part and sounding the part… but they’re not actually experts. Here’s what a real expert looks like. Consistent strategy, Consistent message, Consistent approach, Consistent visual identity… across everything they do, and every touch point with each customer … Sending a strong, clear and completely consistent message is key. 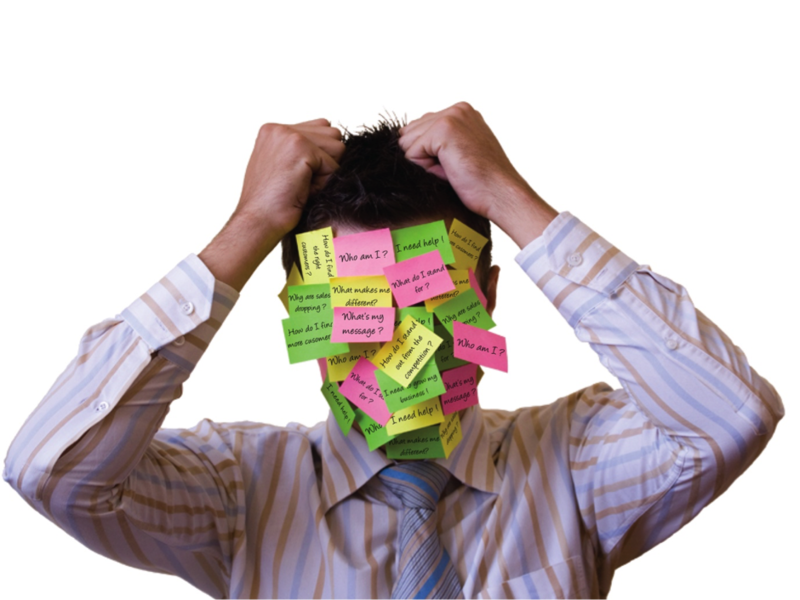 Remove the clutter and confusion from around your message and services and make it easy for the customer to work with you. Reinforce your message and unique points of difference with a meaningful tagline, reinforcing quotes, industry appropriate text and clear visual graphics and infographics. Don’t forget to include your business Vision, Mission Statement and Core Values. Craft the right marketing material to attract your ideal market segment, help build joint ventures and attract referral partners. Make the most of every opportunity to reinforce your brand and build awareness of the expertise within the business. 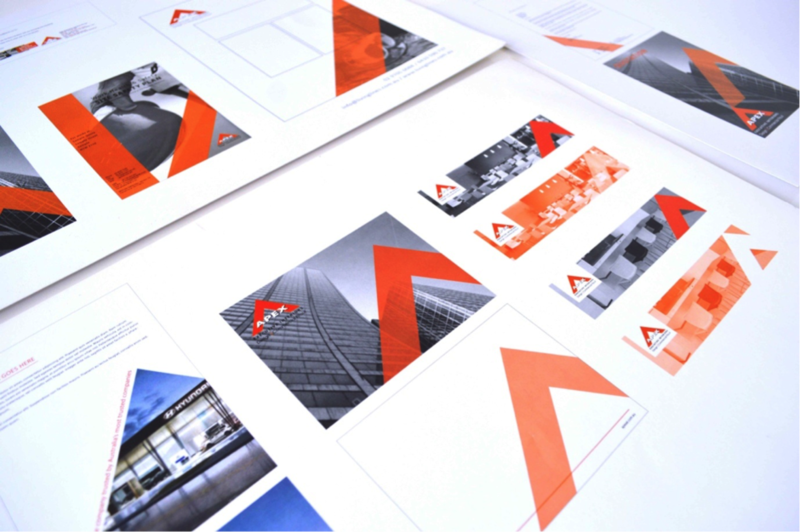 Templates in your business don’t need to stop at a letterhead. In fact, I recommend that you consider increasing your in-house capabilities by creating fillable forms, case study templates, feedback forms, tender templates — all to be used by your team in-house to further reinforce the consistency of your brand. All you need to do is find an agency who can work with you across every element of your expert brand… and get them to project manage the whole process for you. You won’t look back… and you’ll finally have a business that truly reflects your expertise.